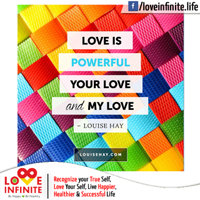 Learn the Art of Loving Yourself, the Law of Attraction, importance of Forgiveness & the Power of Affirmations. 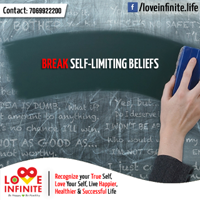 Break Your Self Limiting Beliefs and Move on in your Life, Create the Life which you have Always Dreamed of. 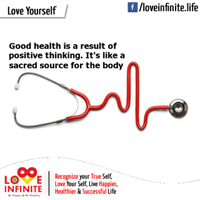 Good Health is a result of Positive thinking. It's like a sacred source for the body. Learn the Mind and Body connection. Learn how Thought Patterns affects your Health. 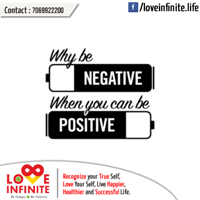 Why to think Negative when you can Think Positive, Learn to change Negatives thoughts into Positive Statements. See how Easy it is and how it Helps you in your Day 2 Day life. Learn to Love YourSelf and See how World around you changes. 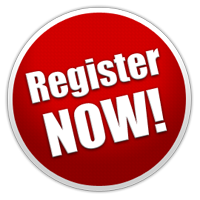 Pre Registration is Mandatory so Kindly Register ASAP. 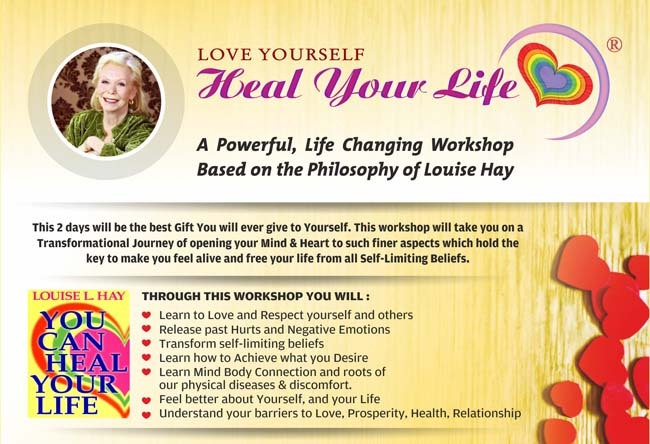 Harsh Shah is a Certified and Licensed International Heal Your Life Teacher / Leader / Facilitator. He is also a Experienced Pranic Healer and Arhatic Yoga Practitioner . He has been Healing & Counselling since Last Seven Years & Instrumental in Transforming Many Lives. 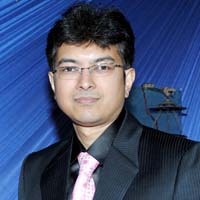 He is founder of many Companies, namely - Love Infinite, Quotesutra, Web4india, Strategix, PowerMailer. He is Passionate about Healing and Transforming life of others. His vision is to bring the Love, Peace, Harmony, Good Health & Happiness in the life of Millions of People.